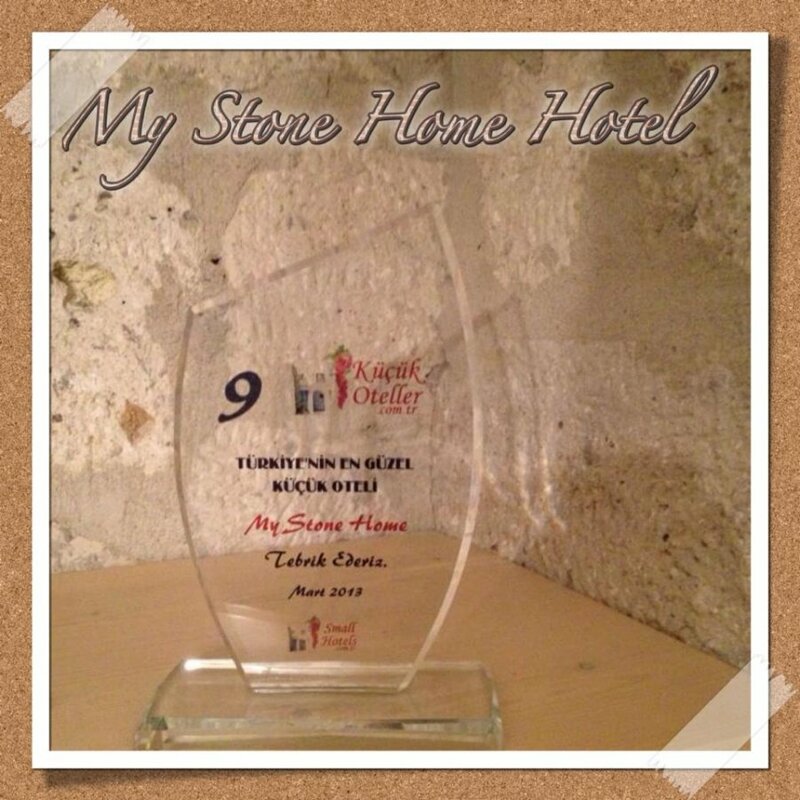 The results of "The Most Beautiful Small Hotels of Turkey"
The results of "The Most Beautiful Small Hotels of Turkey" organized over Facebook by kucukoteller.com.tr, the select and reliable boutique and small hotels website of Turkey, are announced. Uğurlu Konakları was selected as the first in “The Most Beautiful Small Hotels of Turkey” Contest, and the other hotels in the top ten after Uğurlu Konakları are as follows: 4Oda Cave House - Ürgüp / Kapadokya, Paradise Garden Hotel – Fethiye, Hoyran Wedre - Demre / Antalya, Aral Tatil Çiftliği – Bozcaada, Ağva Beyaz Ev – İstanbul, Akvaryum Otel – Bozcaada, Villa Aşina – Datça, My Stone Home – Çeşme, Kars Otel – Kars. “The Most Beautiful Small Hotels of Turkey” Contest “The Most Beautiful Small Hotels of Turkey” Contest was organized by İzim Bozada and editors, the founder of kucukoteller.com.tr and Boutique & Small Hotels Book, which witness increasing number of vacationers who prefer "customized" vacations more than "all inclusive" accommodation in holiday villages, four or five star hotels, in order to trigger the perception of small hotel, draw attention to the small hotels sector and to present the most preferred small and boutique hotels of Turkey to the public. The contest organized on kucukoteller.com.tr's page on Facebook, one of the most powerful voices of social media, lasted two weeks as 2 stages in which total 300 hotels participated. On the 2nd week of the contest which reached total 202.000 people, 50 hotels receiving the most votes made it to the finals and the most beautiful 10 small hotels of Turkey were listed after a pleasant competition.